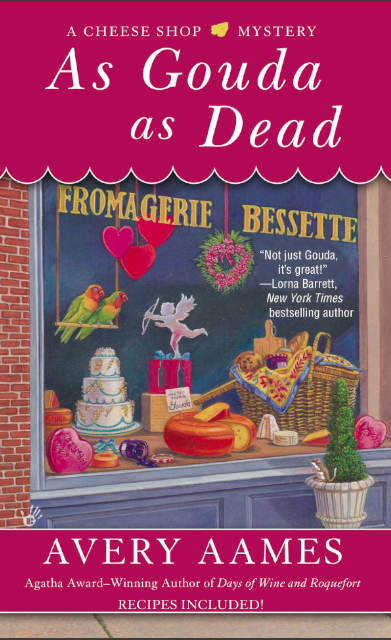 By now, you all know I'm gearing up for the release of the next Cheese Shop Mystery #6: As Gouda As Dead. So yes, another giveaway! 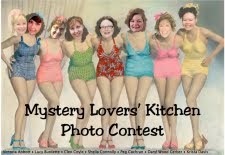 If you leave a comment TODAY, as in weeks past, you'll be entered to win a Cheese Shop Mystery plus some fun swag. See details below! 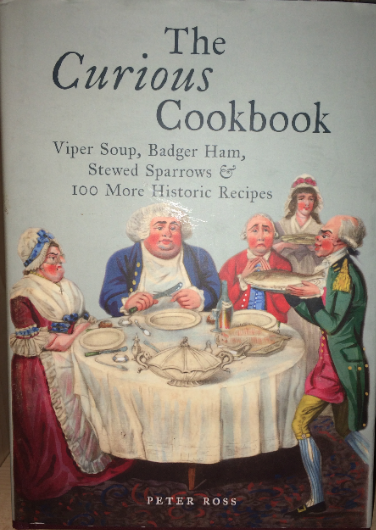 My son and DIL gave me a cookbook from England called The Curious Cookbook: Viper Soup, Badger Ham, Stewed Sparrows and 100 More Historic Recipes by Peter Ross. Long title! Whew! Some fun reading inside. I couldn't pass that up! I have to admit I tweaked the recipe. I mean, c'mon, it's a potato, with anchovies. Admittedly, the anchovies are a wonderful touch! Tasty, salty yum! 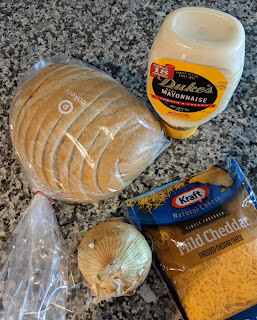 When you add cheese (how could I not?)...heaven. For the moderate oven, I set it at 325 degrees for 1 hour. I wrapped the potatoes in foil. I always find that cooks them through. 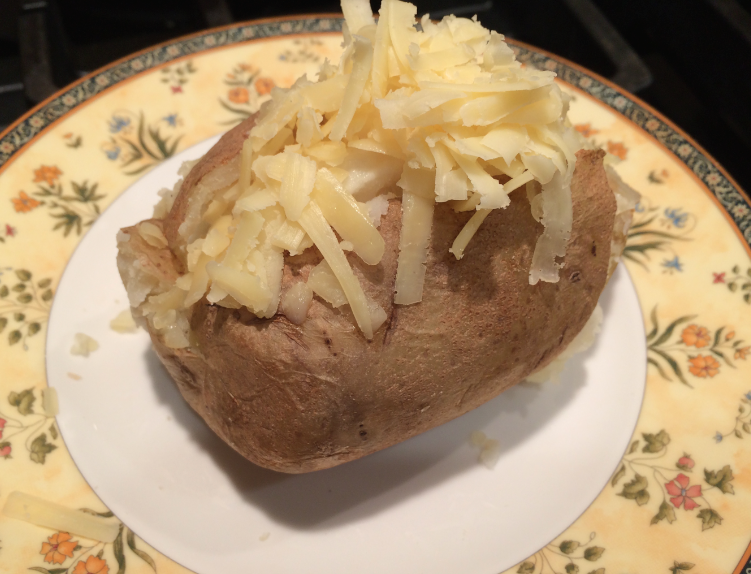 I used a Barber's Cheddar cheese to top off the potatoes. A truly wonderful addition! 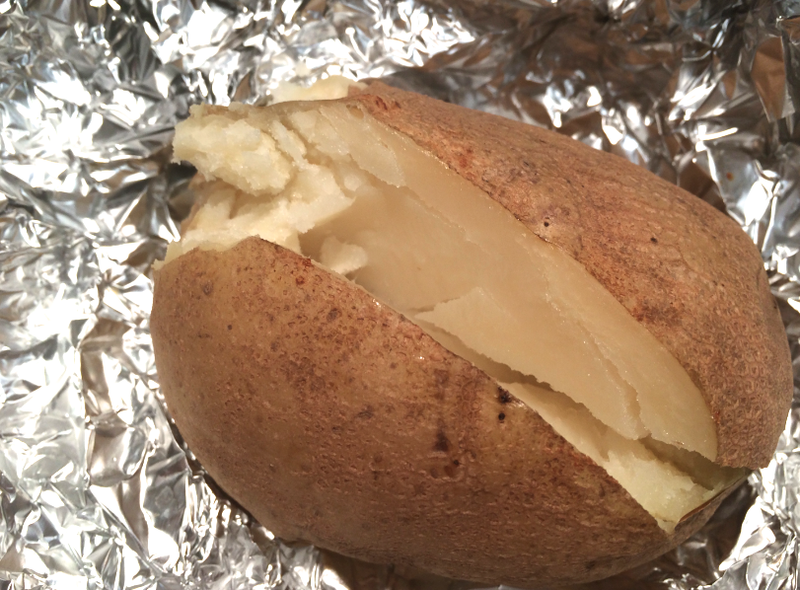 Wrap potatoes individually in foil. 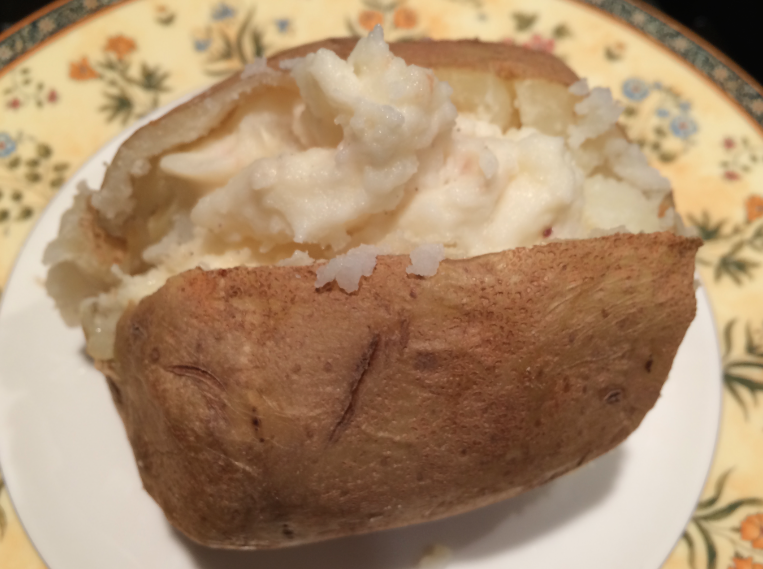 Bake potatoes in a preheated oven, at 325 F for 1 hour. Remove and cut a slit down the middle. Press from the sides to open. Let out steam. 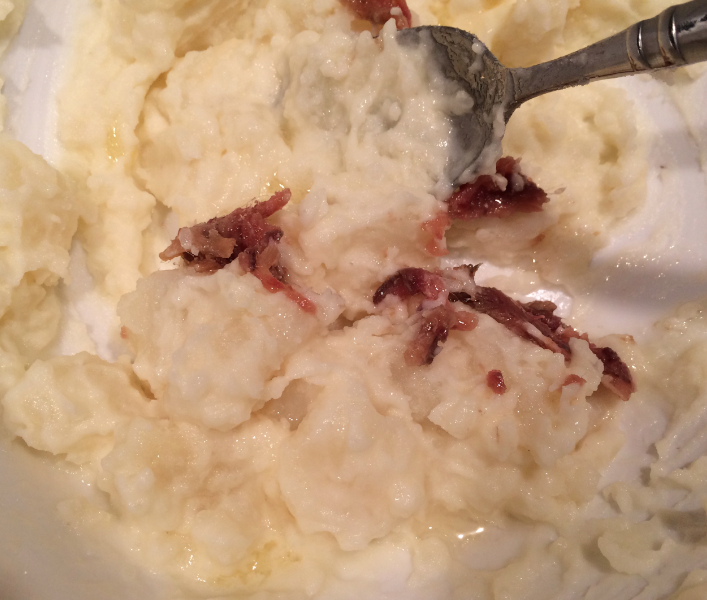 Carefully scoop potato flesh out of the skin and put in a bowl with the butter, cream and anchovies. Stir and scoop it back into the potato skins, pushing together so the potato mounds out the top. Sprinkle with Cheddar cheese and serve. Note: hold the skins together when scooping so they don’t fall apart! 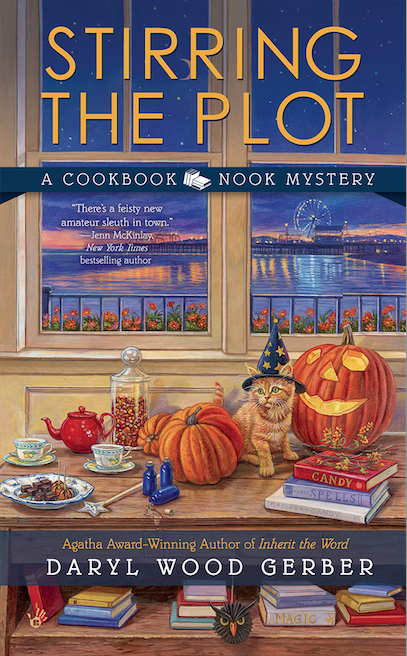 I'm giving away another CHEESE SHOP MYSTERY today, plus some swag. 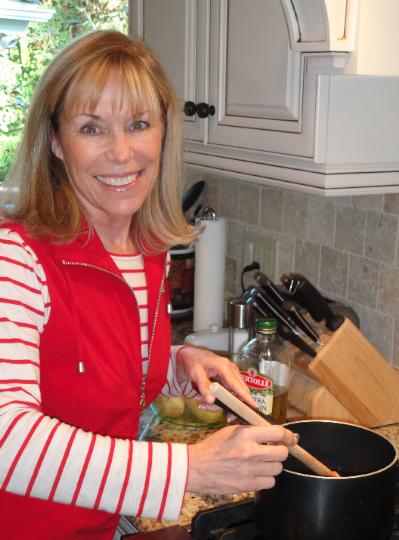 Tell me what is the most exotic recipe you've ever tried or have the hankering to try. Leave your email so I can reach you if you win. If you don't feel like leaving an entire email, you can go cryptic and I'll try to figure it out. 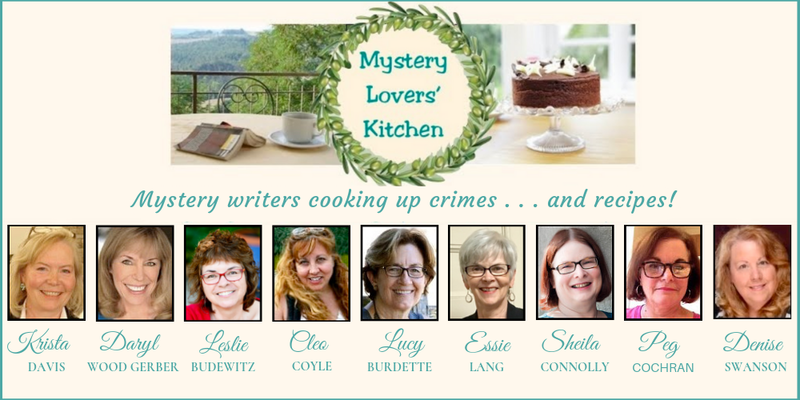 I am a mystery writer, after all. I will not use your email for any other purpose other than to contact the winner. I'll pick a name tomorrow morning. The winner will have 48 hours to contact me. 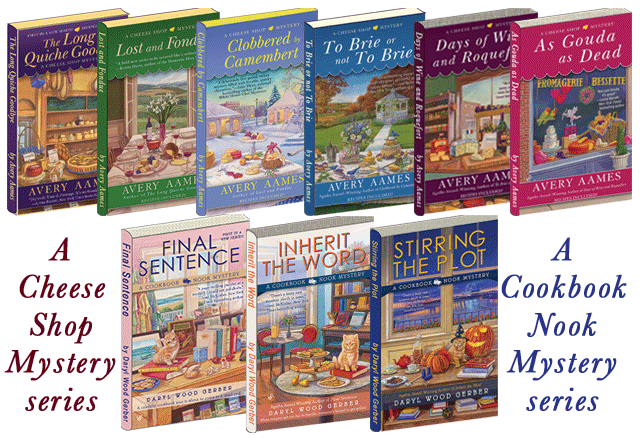 I enjoy reading your Cheese Shop Mystery series. 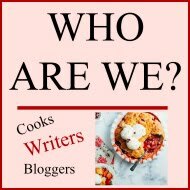 Thank you for the recipe and the giveaway. The most exotic I have tried would be homemade noodles and they did not come out at all. 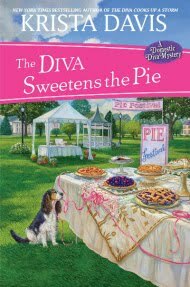 The dough was to sticky to work with and all I did was make a huge mess lol thanks for the chance to win. 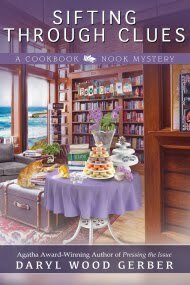 I enjoy reading your books I am safer reading than cooking!! As far as exotic foods, not much. I'm a food wussie. I tried sushi, it was OK, but not my fav. Not very good with the cooking or exotic. 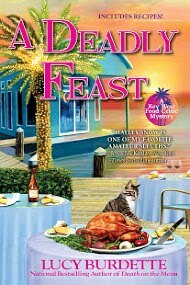 I would rather read recipes. 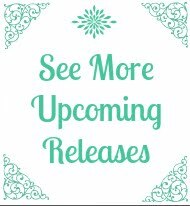 Congrats on the new release. Aha, a recipe reader. 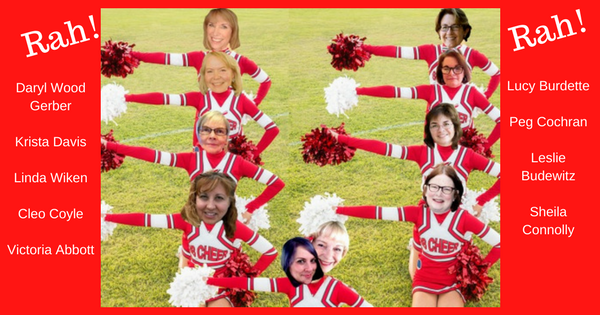 I know many of those! Enjoy.